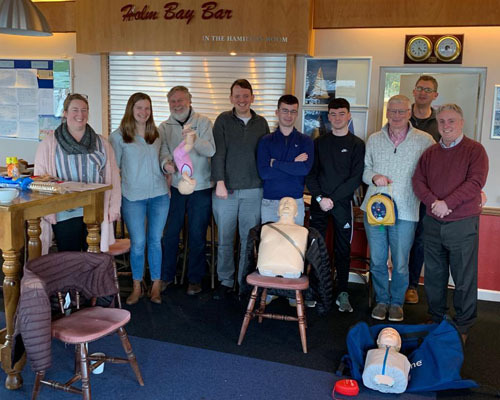 In the last week, Sat 19th, Sun 22nd and Wed 23rd Jan 19 several training courses were completed. 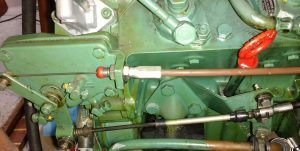 Both the on site EDYC courses, one dealing with Diesel Engine maintenance and one dealing with First Aid ran successfully, with all passing and providing positive feedback on the course deliveries. We have been assured that Little Annie and other training aids were not harmed in any way in the delivery of this course. 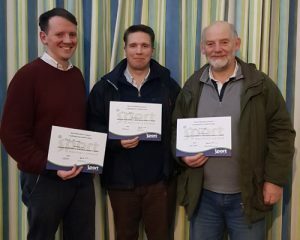 A Sport NI course, hosted at our neighboring club, SLYC, dealing with Safeguarding Children and Young People was attended by three club members who gained certificates. The club photographer did not attend the diesel course – but six candidates did. All these courses have opportunities for further repeat courses and the Diesel Course is the first one being planned as a repeat, currently targeted at a Saturday in late March 2019. A VHF course is also currently being arranged. And this will evolve as the plans solidify and details are added. 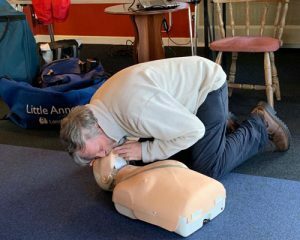 The RYA Safety Boat course on 23/24 March is one which is practically focused and has a pre-requisite of holding RYA Level II power boat qualification and preferably First Aid. 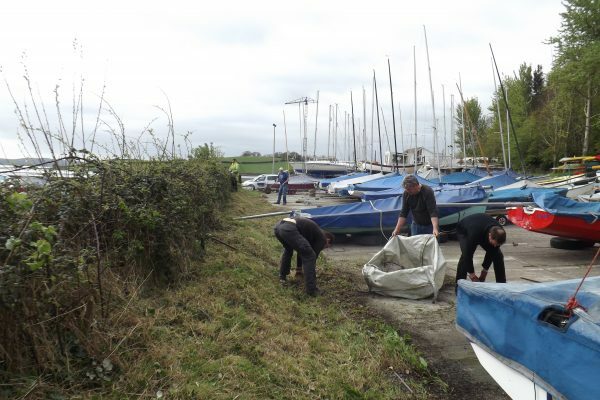 We need volunteer casualties to fall in from canoes, dinghies both single and double handed and sail boards, kayaks and potentially kite surfers. 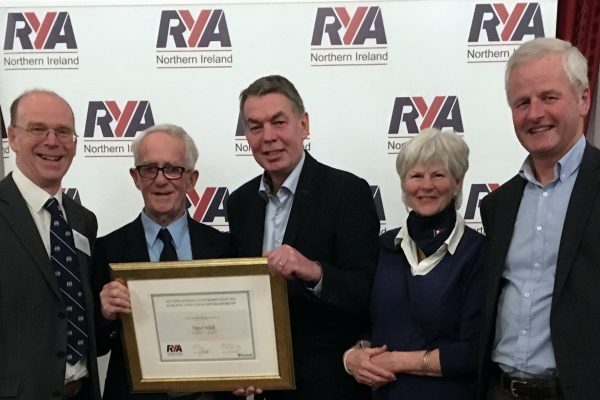 As always to become involved with the proposed training, please let the club officers and sailing committee know and you will be added to the growing interest lists for courses and will be contacted by email.